The Holy Family was not wealthy. When you had a firstborn son in Israel you were required to take a lamb to the Temple for the redemption of your firstborn son but if you were poor you could take to turtledoves instead. Mary and Joseph took the two turtledoves or pigeons which demonstrates they were not a wealthy family (Lk 2:24). 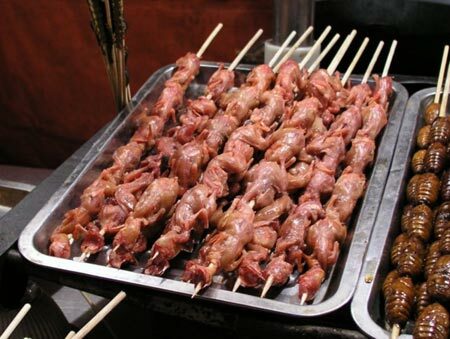 Another food that was common among the people of Israel and the Middle East, and still is today, were grasshoppers, locusts and crickets. 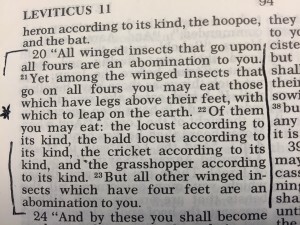 According to the law of Moses insects and swarming things were unclean. 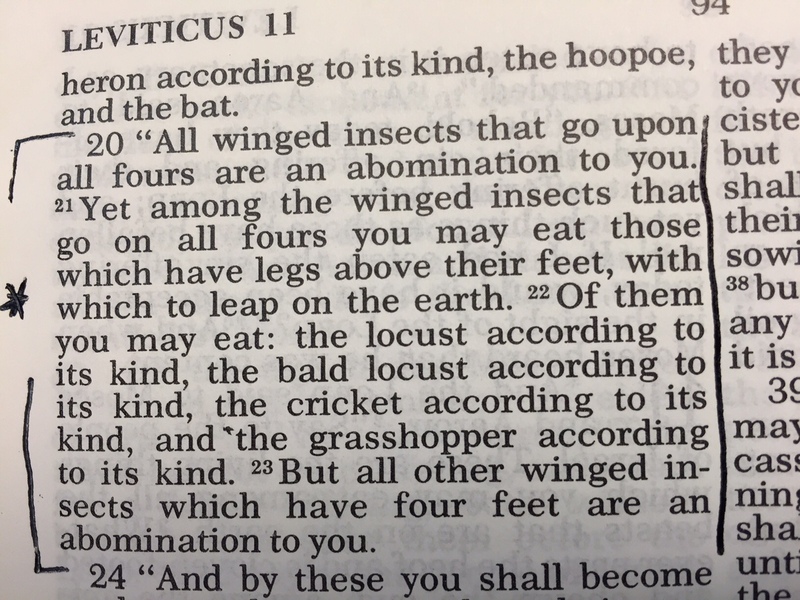 But of all the insects these three were kosher (Lev 11:22). These were the crickets, locusts and grasshoppers. John the Baptist would not have eaten them if they were not clean according to the law of Moses. But we know that he did eat them (Mt 3:4) and so did I.
I am mediately interrupted my reading and said to my wife, “Why would anyone sell two sparrows? And why would anybody want to buy them?” This sent me on a quest. My father moved us out to the country in 1961. I was only six years old when we moved to a little farm forty miles west of Detroit Michigan. My father instilled in me a love for watching birds and I have been an avid birdwatcher around the world ever since. 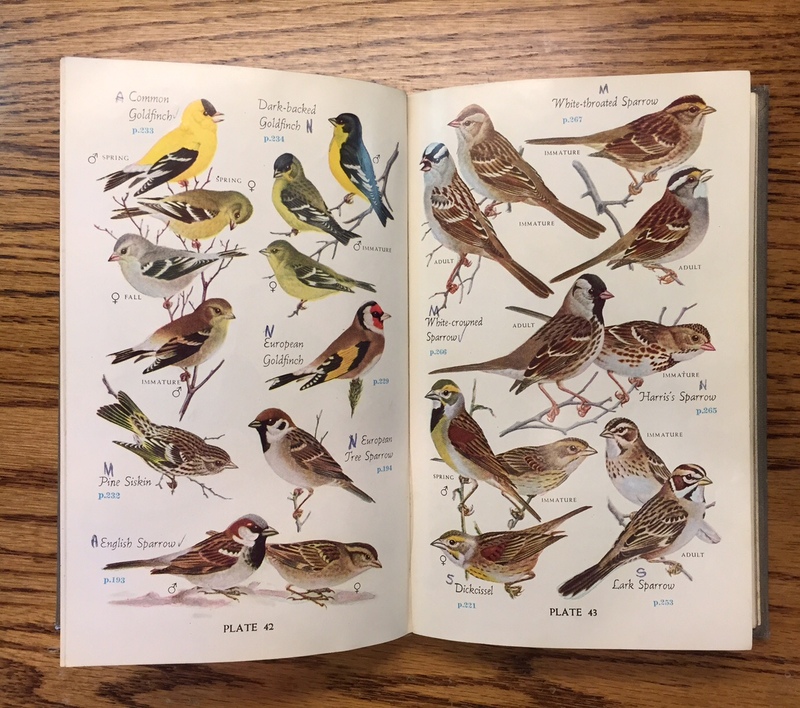 I still have my books from 10 years old marking the dates and list of all the birds I’ve seen and when I saw them. 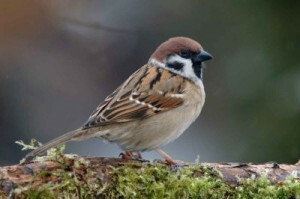 One of the birds that we find everywhere and I’ve always called it a “rat with wings” was the ubiquitous House Sparrow. They always destroyed the eggs of the beautiful Bluebirds in the bluebird houses we had built. In every way we have considered them pests and I cannot recall how many I have shot with my pellet gun. That all changed yesterday morning when my wife and I were drinking our coffee and reading the daily readings of the Church. With Jesus’s words about sparrows being sold two for a penny or three for two pennies (Mt 10:29; 12:6) my questions popped up. My first inquiry was what the word “sparrow” meant. 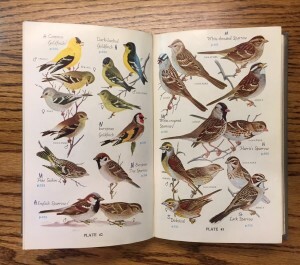 I discovered the word was usually used generically for any small bird, but presumably and most likely the House Sparrow (passer domesticus) which originated in the Middle East! Surprise, Surprise! They are a biblical bird! I was always under the impression they were from Europe, but nope. They immigrated to Europe and America. 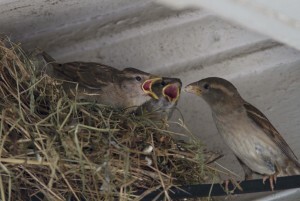 My second inquiry was “Why would anyone want to buy the sparrows?” And then I found the big surprise — they were used as food by the poor people among the Jews because they were considered a clean food — kosher. Entrepreneurs would trap them and sell them. The purchaser would kill them, pluck them and cook them. According to a popular Jewish commentary on Deuteronomy we read, “In practice, only a limited number of birds (and their eggs) are considered permissible [kosher]: chicken, capon, Cornish hen, turkey, domestic duck and goose, house sparrow, pigeon, squab, palm dove, turtledove, partridge, peacock, and, according to some authorities, guinea-fowl, quail, and what is today called pheasant.” Jeffrey H. Tigay, Deuteronomy, The JPS Torah Commentary (Philadelphia: Jewish Publication Society, 1996), 139. Emperor Domitian had a special price limitation on food items and the sparrows were the cheapest among those food price limitations he set. Sparrows were sold in the marketplace and eaten frequently enough for Jesus to mention them as something that everyone would commonly know. Sparrows were eaten as a common food. I found lots of quotes from historical sources but way too many to add here. But one thing is for certain, we have very little idea of the Holy Family’s day-to-day living and what they experienced 000 years ago — and what they ate. 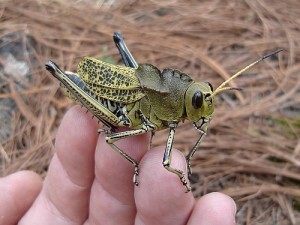 Grasshoppers, sparrows…?